Format: CD 500 signed and numbered copies in card gatefold sleeve in slip case. /	CD in card gatefold sleeve. /	L.P. 200 light blue vinyl copies in book bound gatefold sleeve 12" x 12" black card insert signed by Steven Stapleton. /	L.P. black vinyl copies in book bound gatefold sleeve. Space Music was officially commissioned by the Melbourne Planetarium “Science In The Dark” series 2009 and was initially released in an edited form as ‘Big Bang’ on the CD ‘Elemental Science in the Dark’. 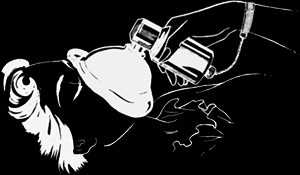 The incidental sounds that permeate B-movies and those weird LPs of electronic music that attempt to evoke the sounds of the cosmos are the main points of reference for Space Music. Beginning with what sounds like asteroids hammering off each other, it promises to be an exciting and violent piece but after these few minutes of activity, the calm of an infinite void sets in and Space Music proves to be a predominantly low key piece that lends itself beautifully to deep (space) listening. The kind of sounds that I imagine the scientists at CERN long to hear coming from their machines emanate from the stereo like some interdimensional transmission in a format that we have no idea how to pick up with our primitive technology. Cold, metallic tones ring out into the vast infinitum of space like God’s tinnitus from the big bang. This is quantum music for quantum people and I need an equation to fully describe it. 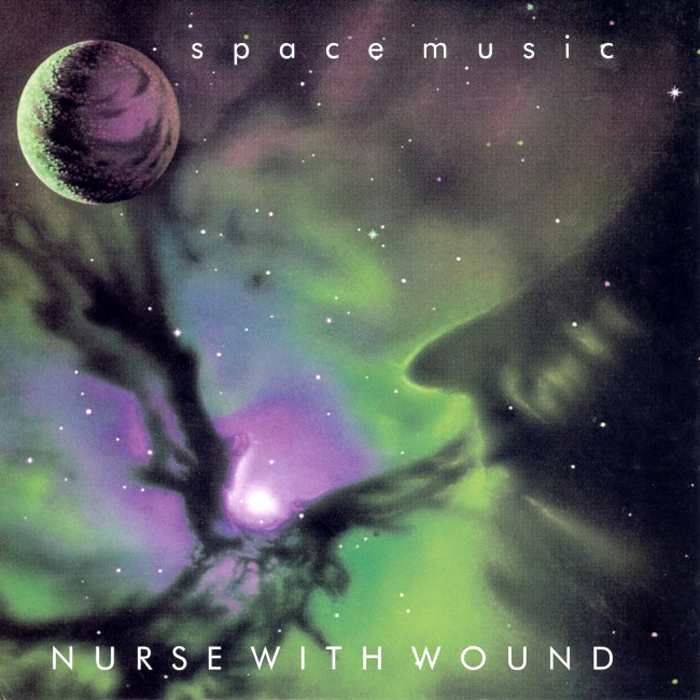 Leaving behind the cosmic analogies and metaphors, Space Music is more than just another genre work by Nurse With Wound. This album sits perfectly well alongside other “ambient” works in Stapleton’s repertoire like Soliloquy for Lilith and Salt Marie Celeste but just as there is no tangible link between those two albums, Space Music also sits out there on its own. I find both those older albums to be difficult listens in that I find them incredibly unnerving (although that is part of their appeal for me) yet in the case of Space Music I feel like the Star-Child from 2001: A Space Odyssey; the embryonic brine of the womb replaced with a calming, god-like light. The liner notes mention that subliminal effects are used throughout the album and I wonder if these have anything to do with its strangely calming ambience. Listening to this, it makes me wonder why people point radio receivers at the heavens when such unearthly sounds are being generated on earth. Space Music is, along with Jack Dangers’ Music for Planetarium, almost unique in being cosmic music that truly sounds like it is from the gaps between the stars. 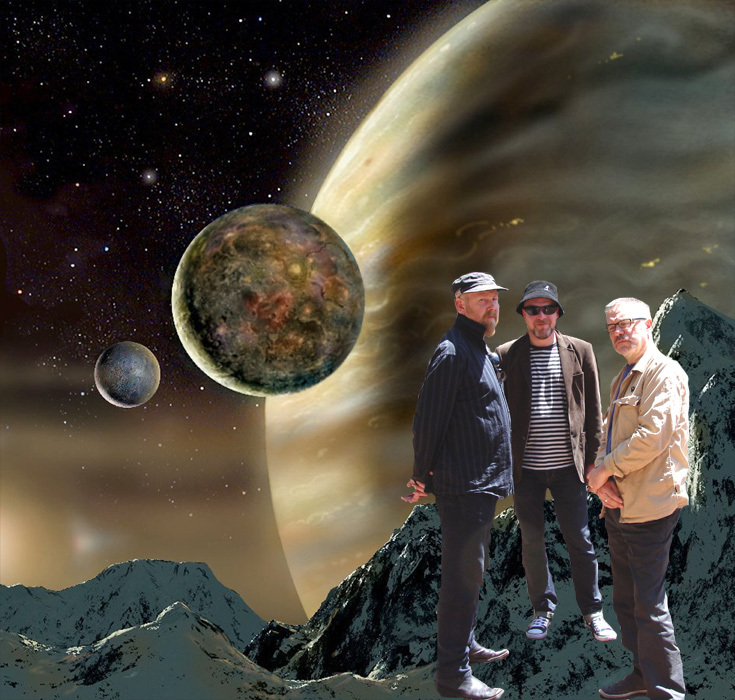 All those years of tinkering have paid off and Space Music caps off both a productive year and decade in the ongoing adventures of Nurse With Wound. Perhaps the next ten years will bring us that hip hop album we always wanted.